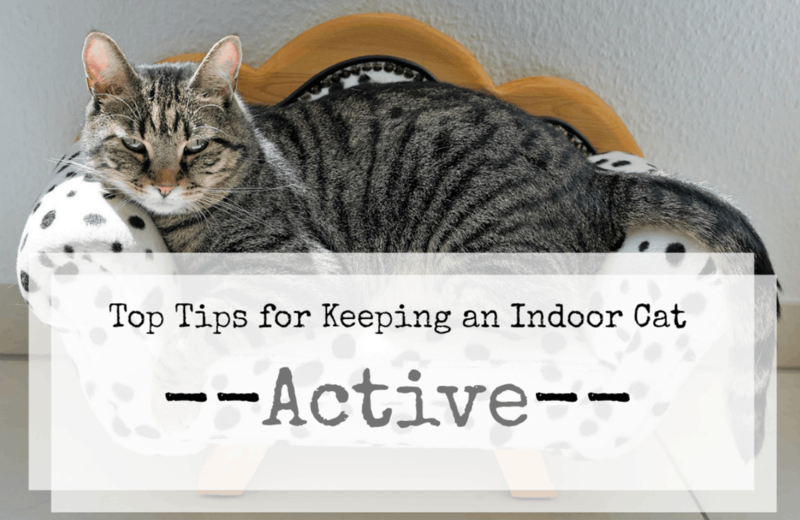 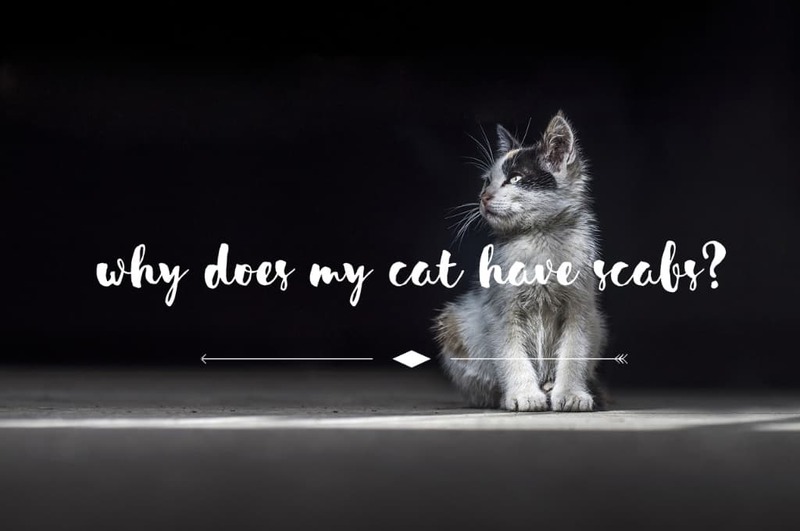 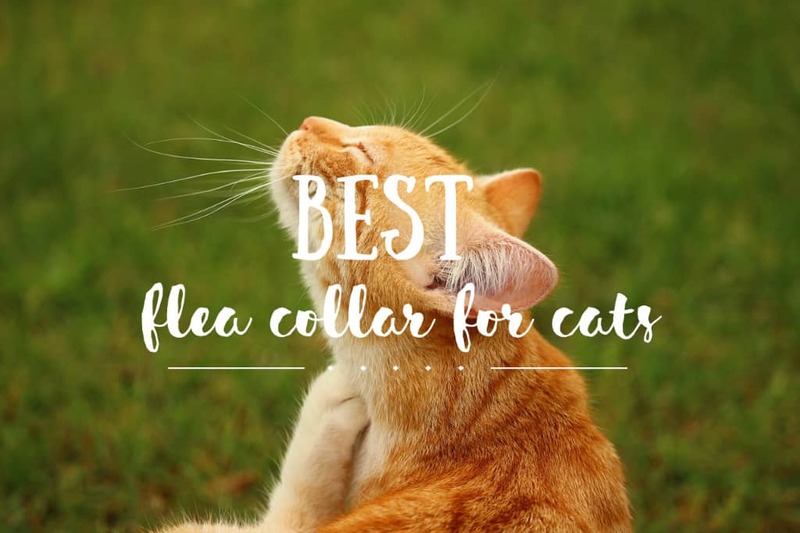 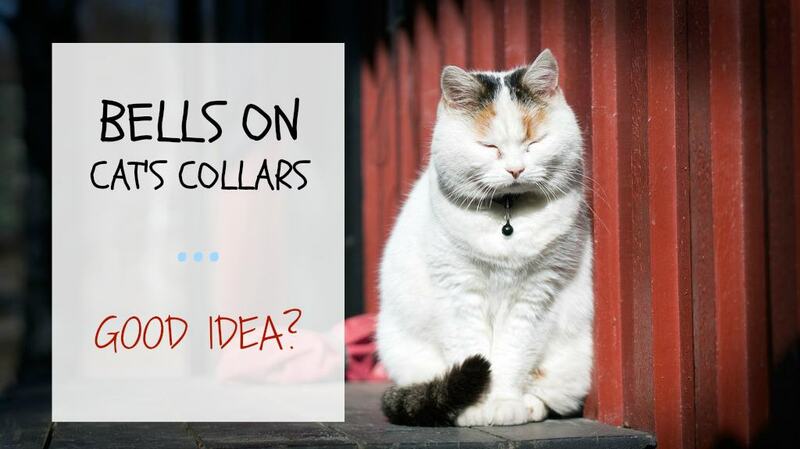 Read MoreWhy Does My Cat Have Scabs? 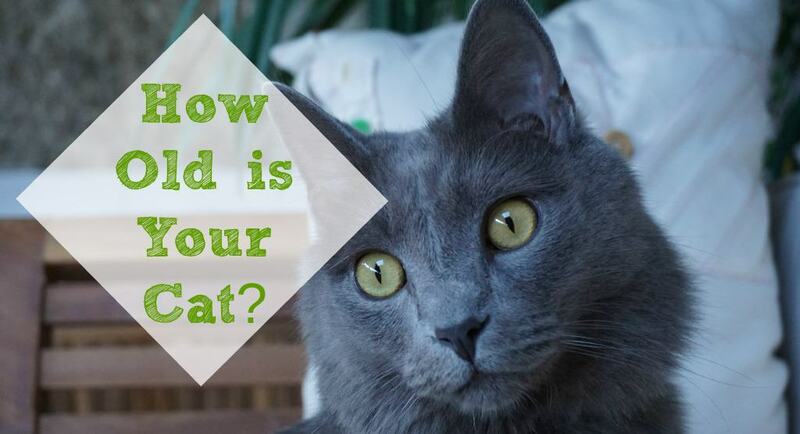 How Old Is a Cat in Human Years? 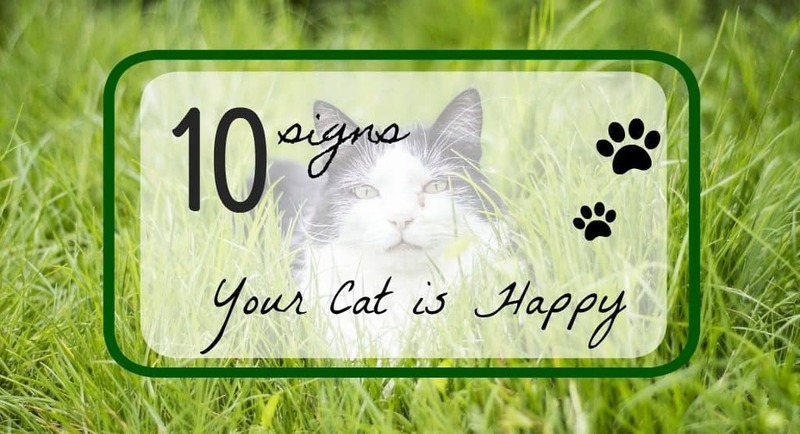 Read MoreHow Old Is a Cat in Human Years? 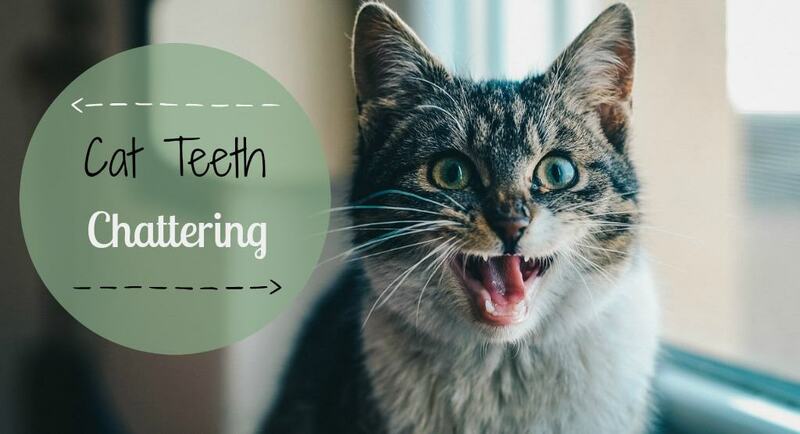 Read MoreCat Teeth Chattering: What Does It Mean? 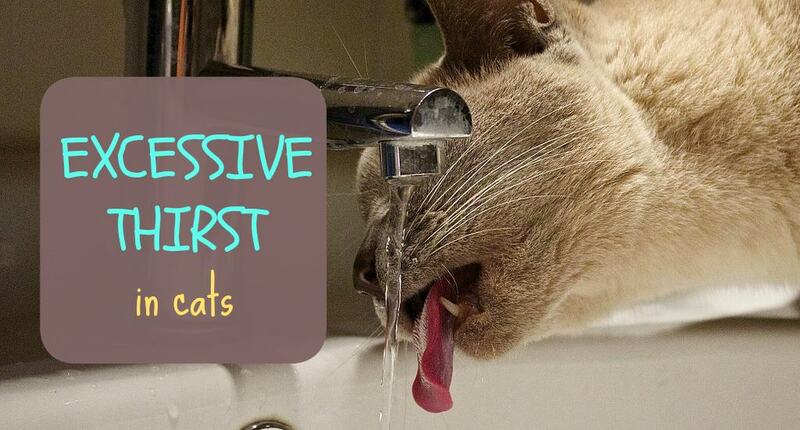 Read MoreExcessive Thirst in Cats (Polydipsia): What Does It Mean? 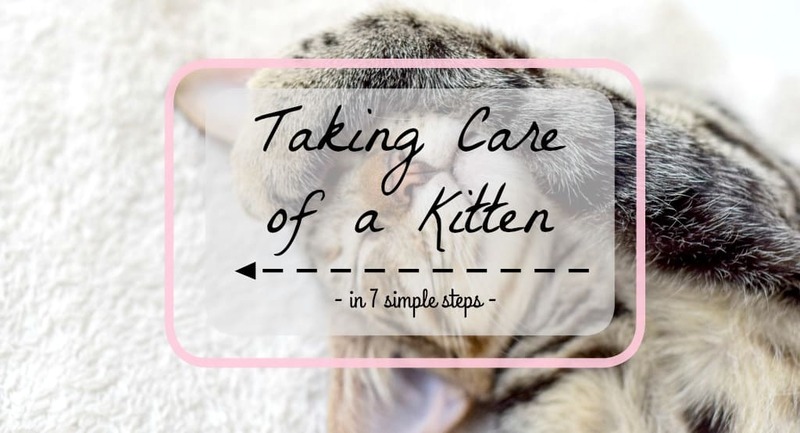 Can I Use Essential Oils on My Cat ? 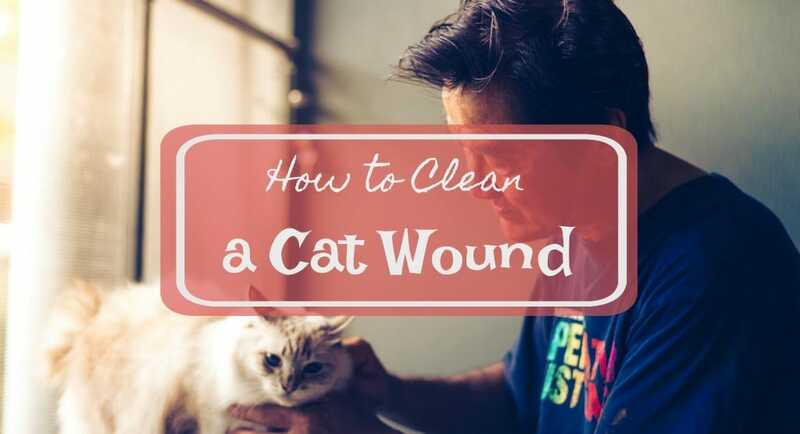 How to calm my cat down ?